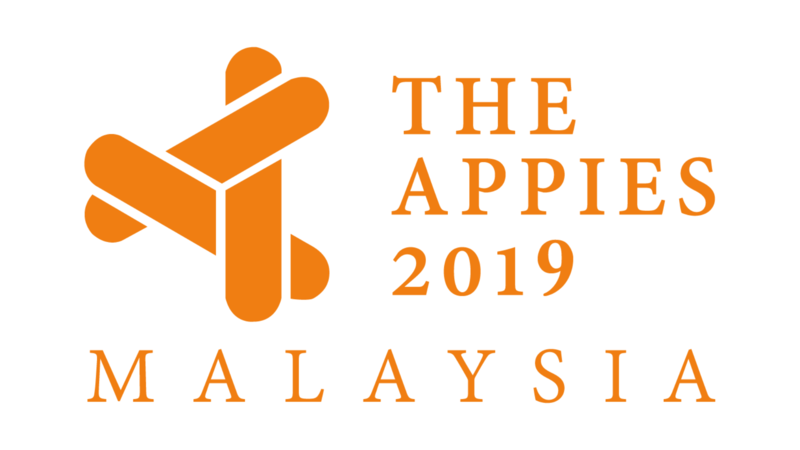 (Marketingmagazine.com.my) – Yes, they will all be judging at APPIES Malaysia this year. Syahar Khalid, Digital Engagement Manager at Nestlé Malaysia, was a previous APPIES Asia judge and knows the process inside out. Formerly Head of Advertising & Promotions at Malaysia Airlines for nine years, he was also Assistant Director of International Marketing (Northern Europe) for Tourism Malaysia for four years working with offices in United Kingdom and Scandinavia on Destination Malaysia marketing. Santharuban or Ruban is Group Marketing Manage for Permanis Sandilands’ portfolio of brands as well as events and public relations. He was previously from Celcom Axiata, where he was Head of Communications and Planning for group digital services. A multiple Gold Effie and Dragon winner, Ruban helped Permanis win Grand Prix and Advertiser of the Year at last year’s Malaysian Media Awards. Stephane Vilquin has been Marketing Director at Campbell Soup Southeast Asia for almost fours years now handling Prego, Campbell Soup, Kimball, Cheong Chan and Arnott’s. Stephane’s marketing career has seen him excel in the Campbell Soup Company, Reckitt Benckiser and Kellogg’s offices in Paris, and L’Oréal (Belgium). In 2012, he volunteered for Friends-International in Cambodia helping marginalised children and youth build their futures. Ms Pan Choi Yen is General Manager of Marketing at Wipro Unza Malaysia and handles Safi, Enchanteur, Carrie Junior, Dashing, Romano, Aiken and Nappikleen. She has almost 20 years of FMCG marketing experience having started at Dumex. Choi Yen was also with GlaxoSmithKline Consumer Healthcare (M) Sdn Bhd where she served as Head of Marketing for Malaysia and Singapore handling Horlicks and Ribena and subsequently as Category Development Director (Family Nutrition) Asia.